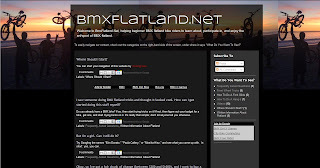 Hey everyone, there is a new site out there that is dedicated to helping people that are looking at flatland and trying to figure out whats next. A site like this has been needed for a very long time. I was recently contacted by Michael Chua that the site was up and running. 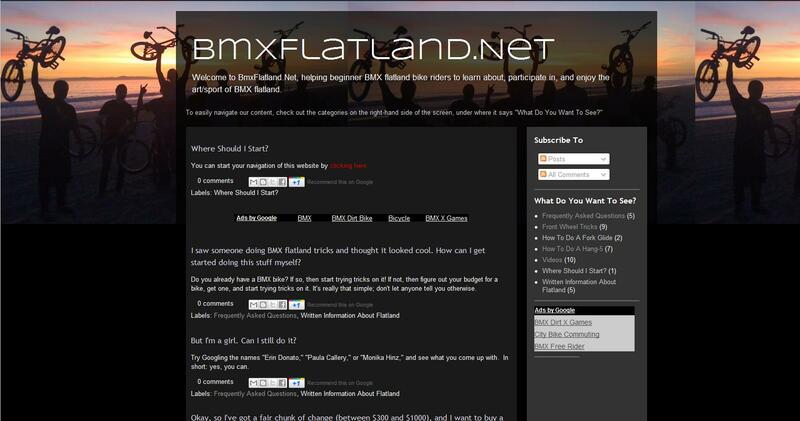 So as we find people that are looking to get into flatland we have another source to direct people too. Thanks for the support Mark. It's only just started; lots more content to come. 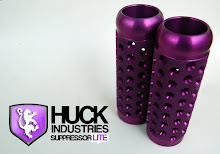 I hope that it can make things easier for riders just starting out.